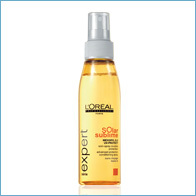 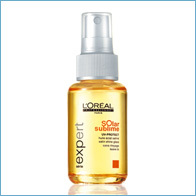 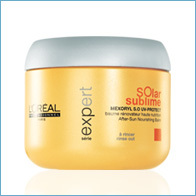 Ambre Solaire S�t SPF 10 200 ml. 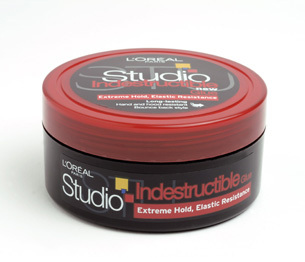 Studio Line Indestructuble J�le (Kavanoz) 150 ml. 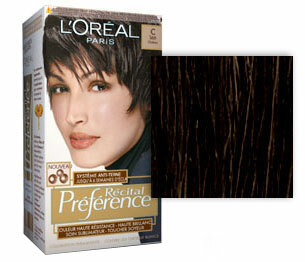 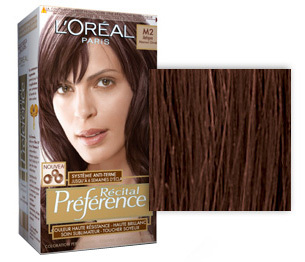 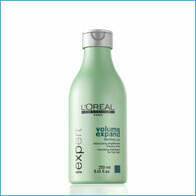 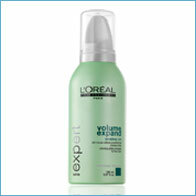 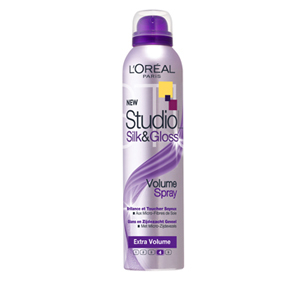 Studio Line Silk & Gloss Volume Sprey 250 ml. 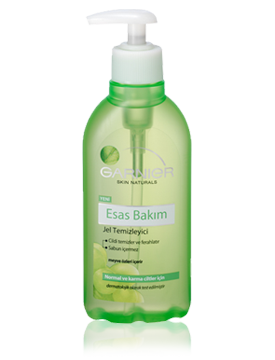 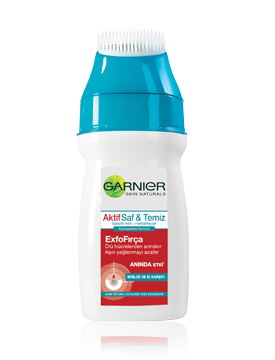 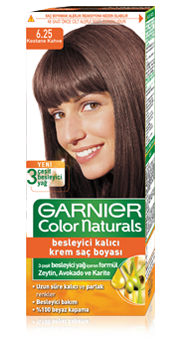 Garnier Esas Bak�m Jel Temizleyici 200ml. 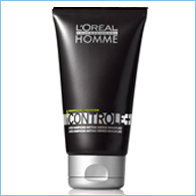 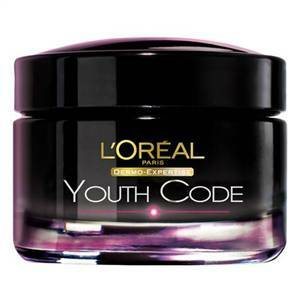 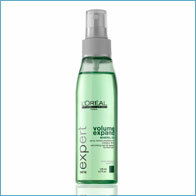 Homme Controle J�le 150 ml. 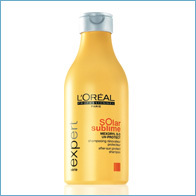 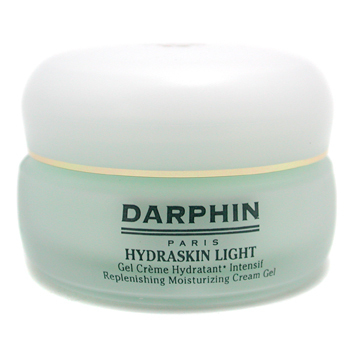 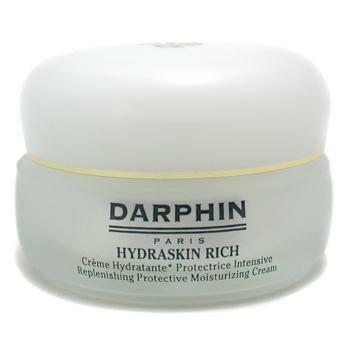 S�rie - Nature Source de Richesse 250 ml. 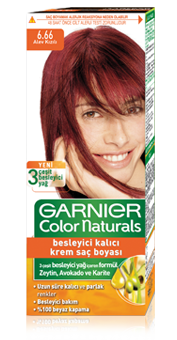 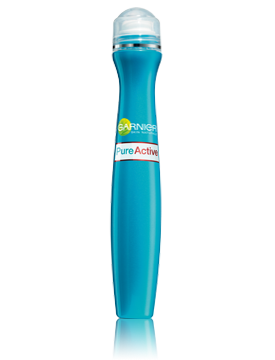 Garnier Sivilce Kar��t� Roll-On 15 ml. 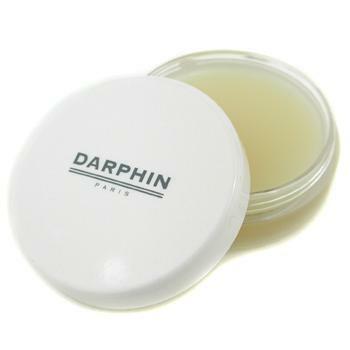 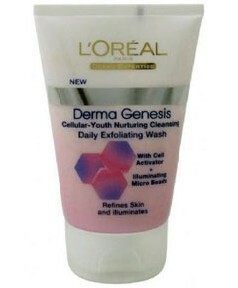 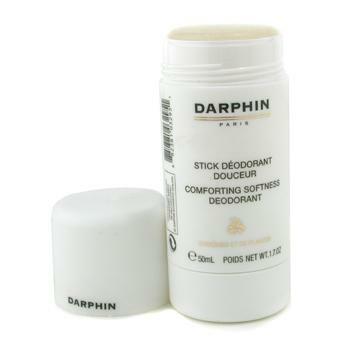 Comforting Softness Deodorant 50 ml.